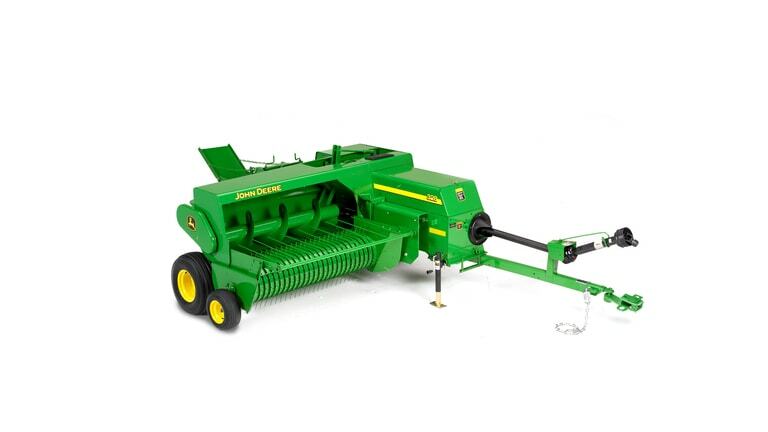 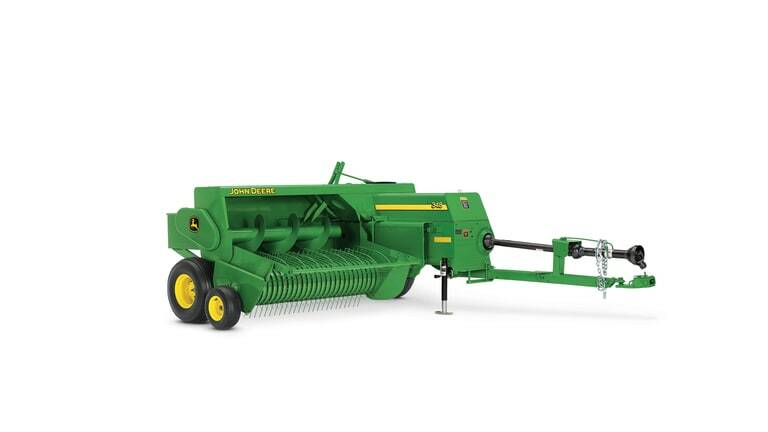 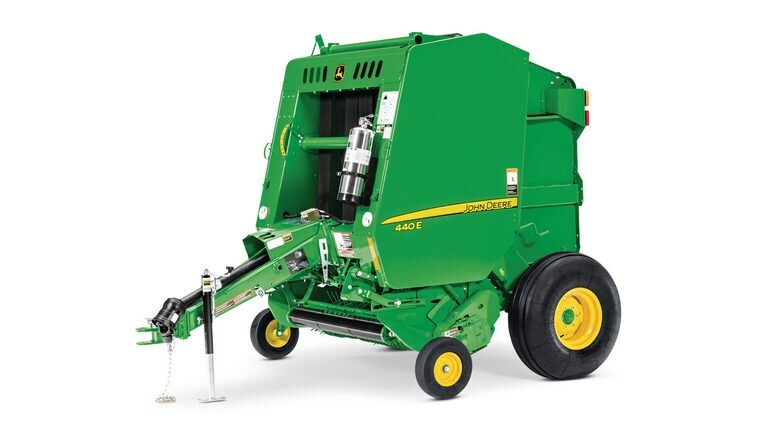 One tractor selective control valve (SCV) is required when baler is equipped with electric twine wrap. 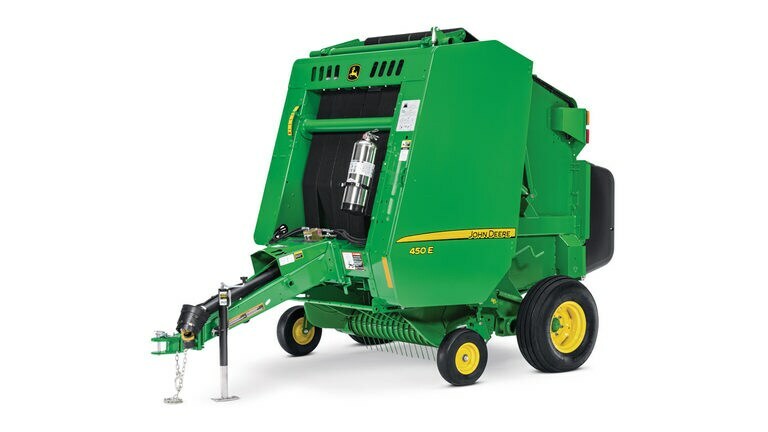 Two tractor SCVs are required when baler is equipped with hydraulic twine wrap. 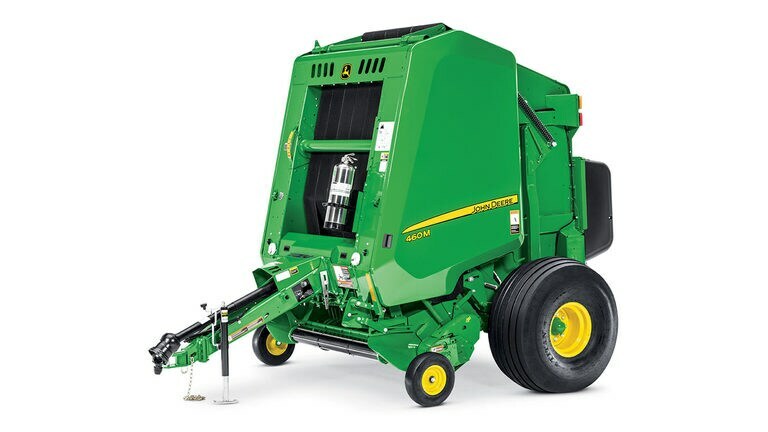 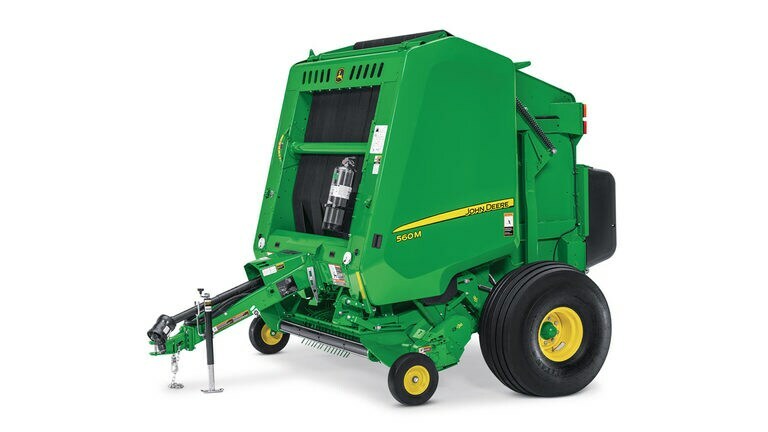 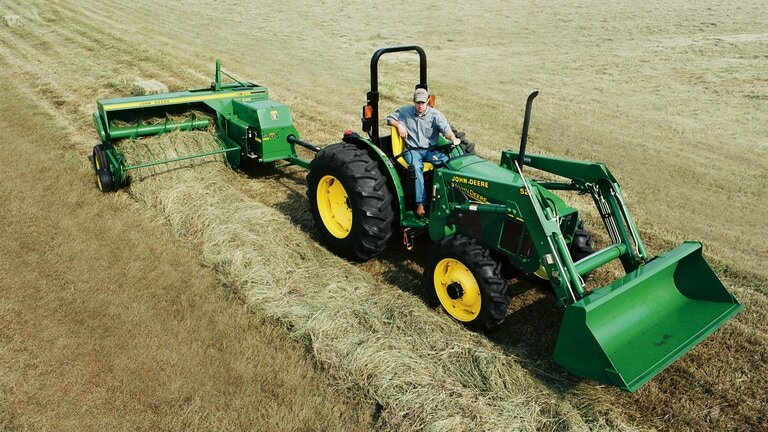 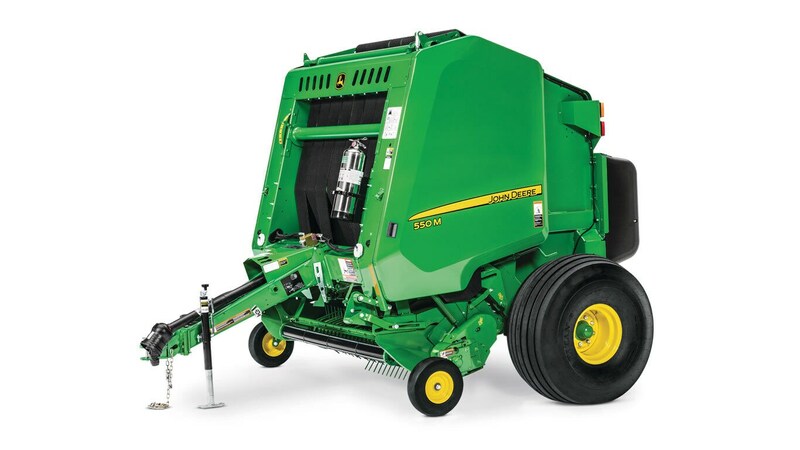 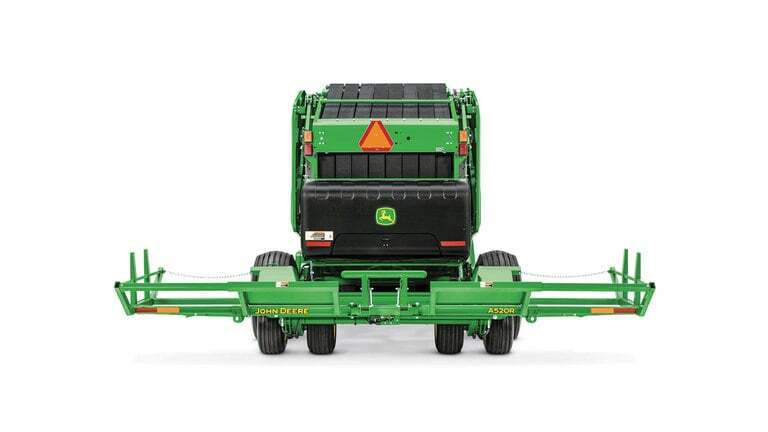 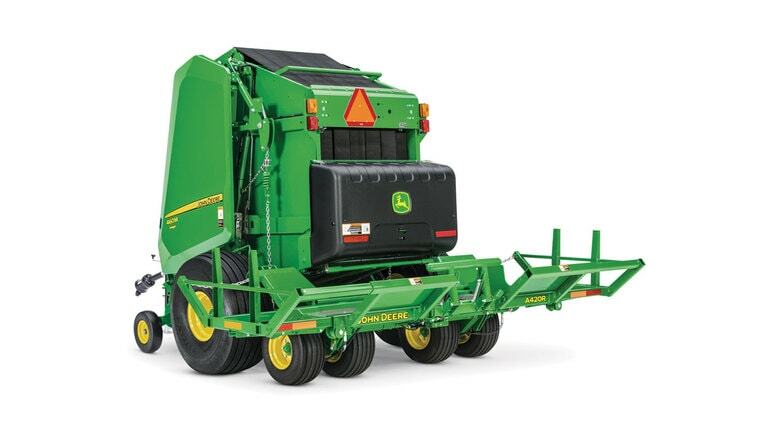 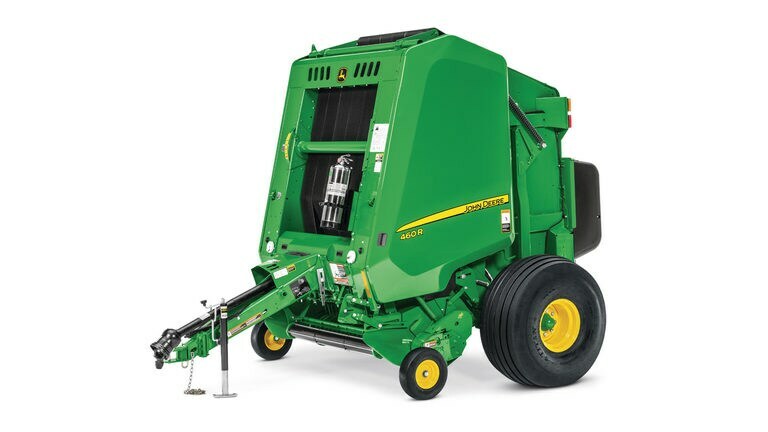 Three tractor SCVs are required when baler is equipped with hydraulic twine wrap and a hydraulic pickup lift.